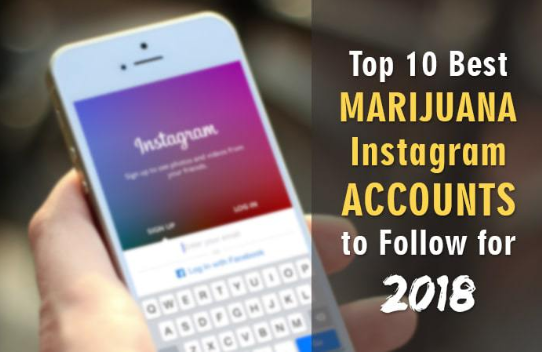 Home Marijuana Investor Wire Marijuana Firms Finding Instagram a Great Place to Advertise. Marijuana Firms Finding Instagram a Great Place to Advertise. The murky world of social media influencers is providing an outlet for weed companies to advertise their products and services (Wired). Some weed influencers post-confessional videos, like talking about their breakup while smoking a joint, while others offer more straightforward reviews, such as comparing different pipes. Some advocate for more lenient laws and talk about incarceration rates. There are even recorded “potcasts”. But it’s not like influencers get a free pass. Read the rest of this fascinating article on Wired. Previous articleHumboldt County’s Murder Mountain (InsideEdition).